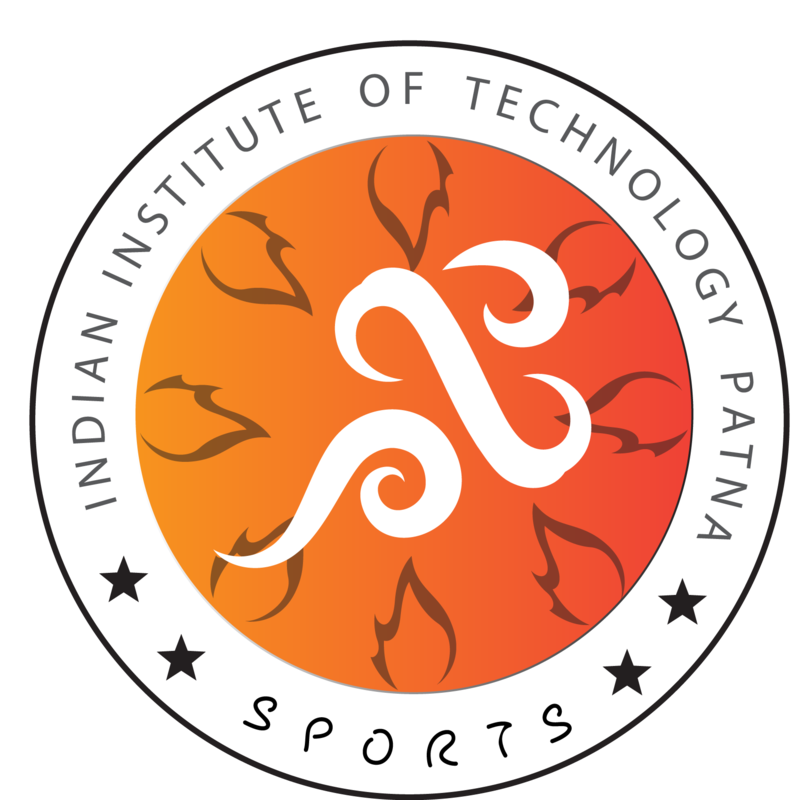 Infinito'17 - IIT Patna's first ever sports fest is going to held from 24-26 March,17. IIT Patna is going to organise Marathon on worlds earth hour on March, 25th. On 6th April, 2017 IIT Patna is going is to organise Cycling Marathon on the occassion of International Sports Day. Website created by Amit Kumar.